Over the next two weeks, LatinoFoodie will be featuring various chefs and restaurants who are donating their talents and fabulous cuisine to ROJO Sabor Latino 2012, an AIDS Benefit for The Wall Las Memorias Project. 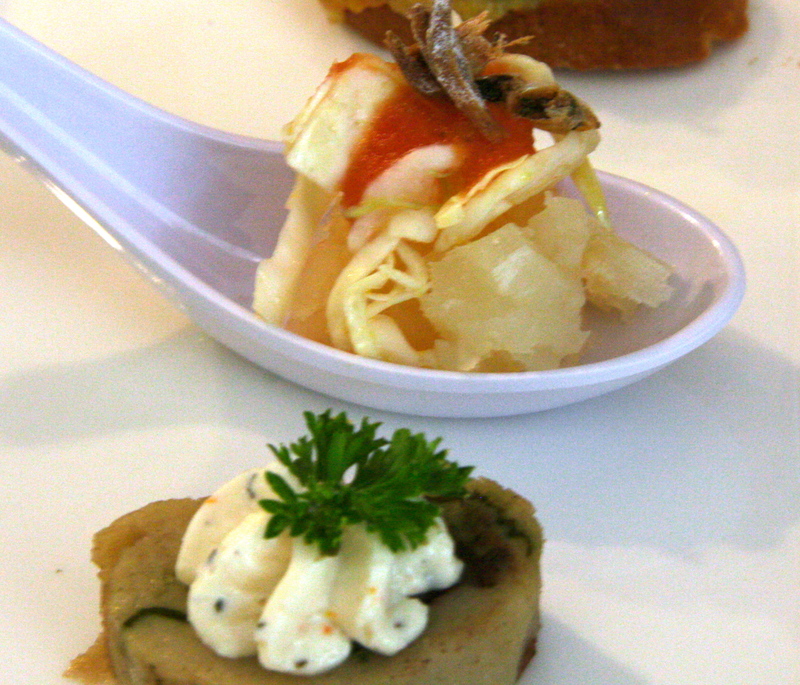 The food tasting fundraiser features food from more than six of the finest Latino restaurants and chefs in Los Angeles. The event is on Wednesday, Sept. 26 at Cicada Restaurant in downtown Los Angeles from 6 to 10 p.m. The admission price for ROJO is only $50. There will be live entertainment, cocktails, delicious food, and so much more. For more information and tickets, please click here to visit The Wall Las Memorias Project’s website. One of the chefs being featured at ROJO includes Doublas Soriano. 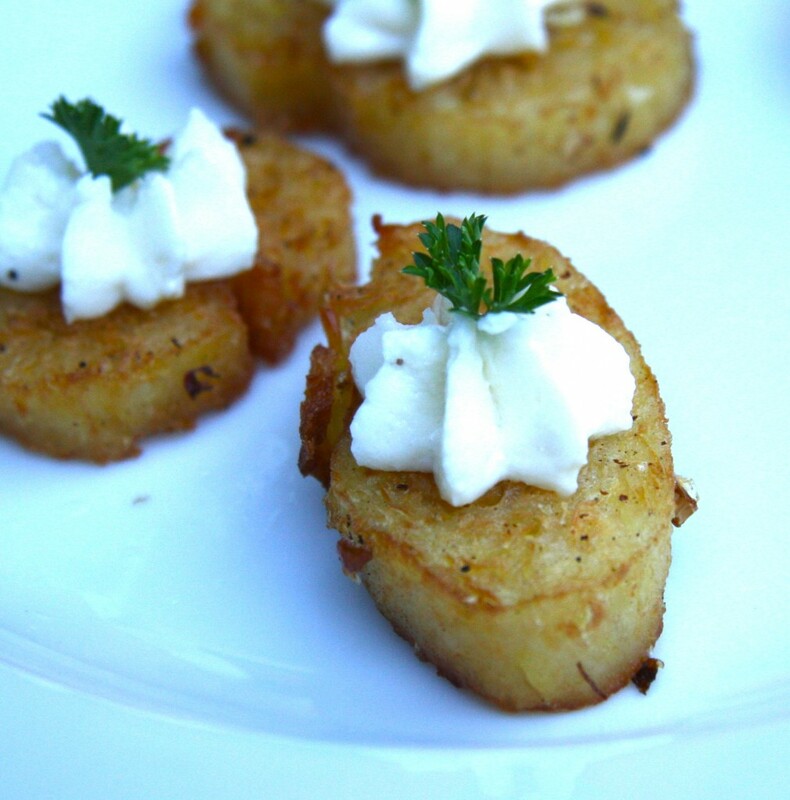 A professional and true culinary mastermind, Soriano was born and raised in El Salvador. Having lived through 10 years of a civil war, he knew the best chance for a better life was right here in the United States. At the age of 17 while attending high school, Soriano landed a part-time job in the kitchen at Maple Drive Restaurant in Beverly Hills. He continued exploring culinary arts at the five star hotel, the Peninsula in Beverly Hills under Chef Bill Bracken. 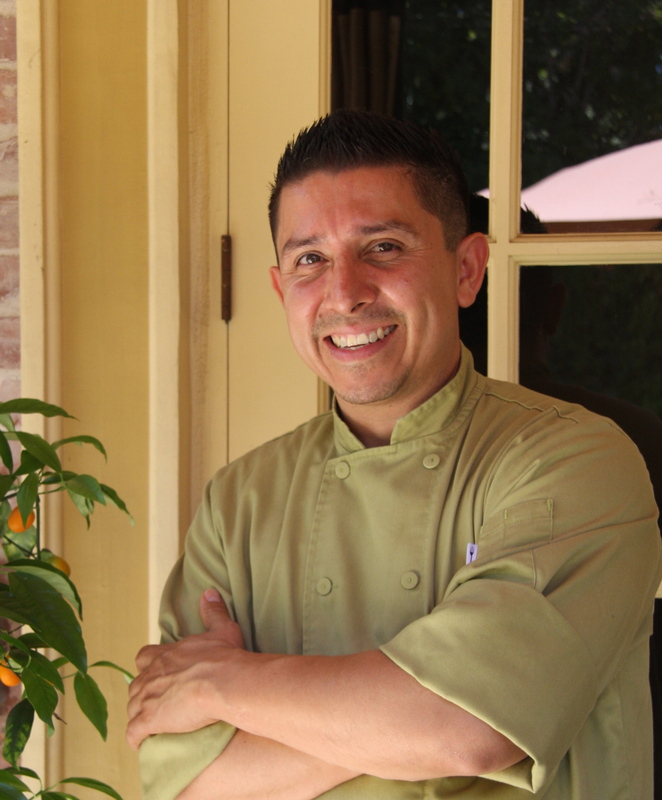 After six successful years, Soriano joined Coogies Beach Cafe in Malibu where he is currently Head Chef and B.O.H. manager. I was lucky to start working in the kitchens of mainstream restaurants at an early age during and after High School. I was inspired by the Executive Chefs of Maple Drive Restaurant. Everyday was a learning experience for me. I loved watching them prepare and put their dishes together, and they enjoyed teaching me the basics as I went along. Every night was a different experience. Were there any obstacles to becoming a chef? What were they and how did you overcome them and stay focused on your dreams to be a chef? I can’t really say I had obstacles early on in my career. Chefs and restaurant owners were always able to see how eager I was to learn. I always asked the right questions and challenged myself to stand behind the line to assist and execute for the chefs. Although I didn’t earn my culinary certificate from a trade school, I would not trade my experience in for anything. The best way to remain focused on my dreams is to keep looking forward. In this industry, you are constantly learning new things, meeting new people and living new experiences. What is your favorite Latin-inspired dish that you like to prepare/eat and why? I have a few very simple Latin-inspired dishes like Ceviche… believer it or not, it is such a simple and flavourful Latin staple that you can’t go wrong. This dish will taste very different in various parts of the world. But when I make it for clients or friends, they LOVE IT! What’s the next big thing in Latin cuisine? Upcoming trends? I think that there has been a very small emphasis in Central American Cuisine… I have not seen it cooked as much as I would like to. Perhaps because the very simple Central American staples have become just that, a ‘STAPLE’, and people seem to be turned off by it. I want to take my Central American cuisine to the next level. What are three items we will always find in your refrigerator?